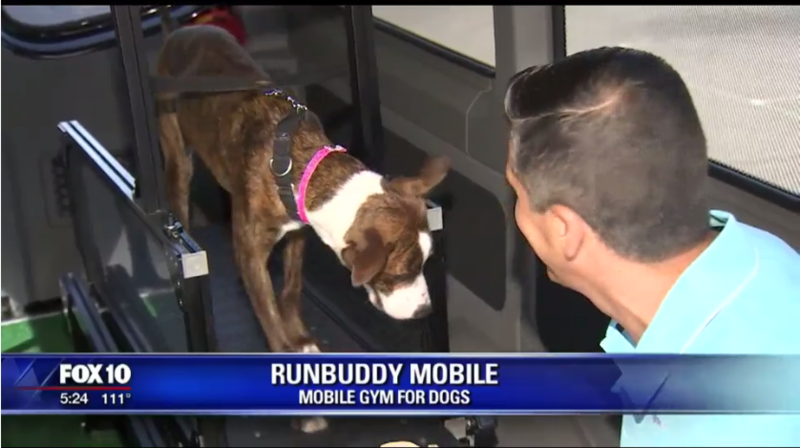 RunBuddy Mobile, LLC is a mobile dog gym offering fitness sessions to help your dog get and maintain a happy, healthy life. We are a mobile service coming to your home to exercise your dog inside our air conditioned fitness unit. 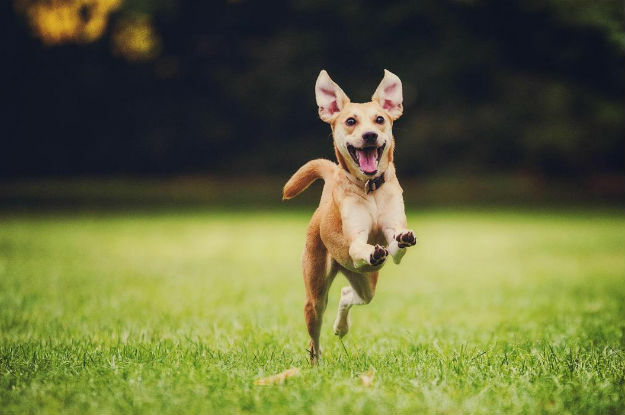 With safety and care, we take your dog through up to three stages of training; from initial training, to confidence and challenge, we keep your dog moving and improving! See our Training Brochure for more details. Please talk to your vet before engaging your dog in physical activity if there is a risk of illness or injury. 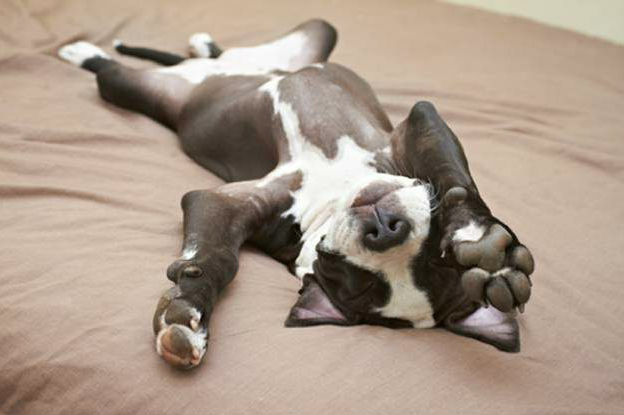 Dogs are required to be up to date on all vaccinations. Simply put, we run dogs. RunBuddy Mobile LLC is a canine exercise service brought to your doorstep. Step inside our climate controlled mobile unit to experience the happiest thirty minutes of your dog’s day. Each mobile K-9 fitness unit is fitted with state-of-the-art equipment to accommodate any size and breed with the utmost safety and comfort. You can cheer your dog along the way or feel free to let our friendly professionals do the work for you. Regular RunBuddy Mobile LLC sessions are more than a simple time saver; they expedite energy release and work your dog into an accomplished, calm mindset. Each session lasts approximately 20-30 minutes and are recommended weekly for optimal results. We LOVE our K9 Fitness Coaches and know you will too! 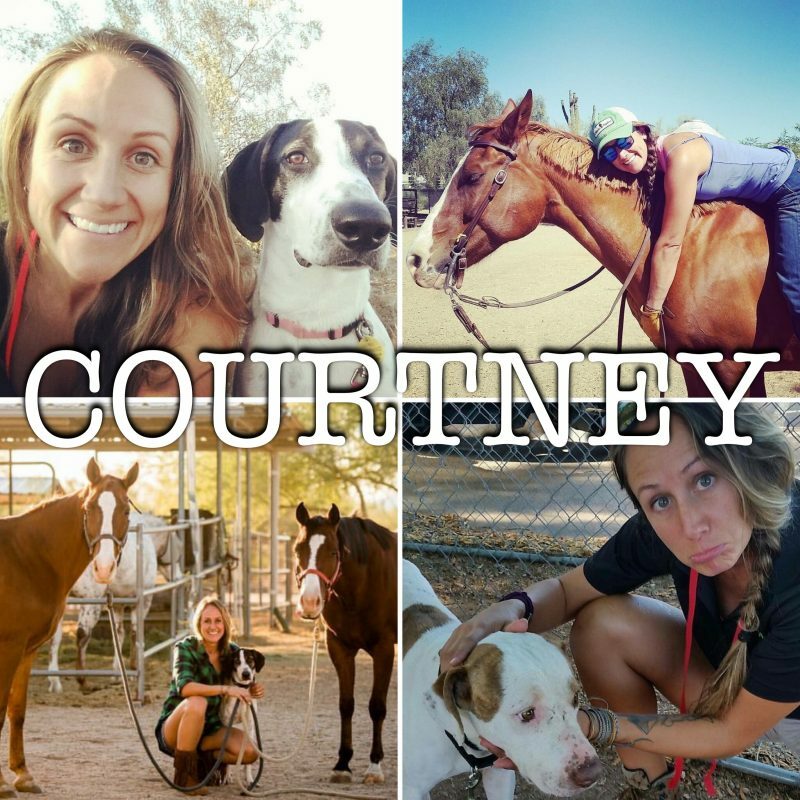 Courtney joins us from the rescue world, being co-founder of AARM (Arizona Animal Rescue Mission), she works closely with county to help fund animal rescues and adoptions. Courtney is also well-experienced as a vet tech, horse trainer, and pet sitter. 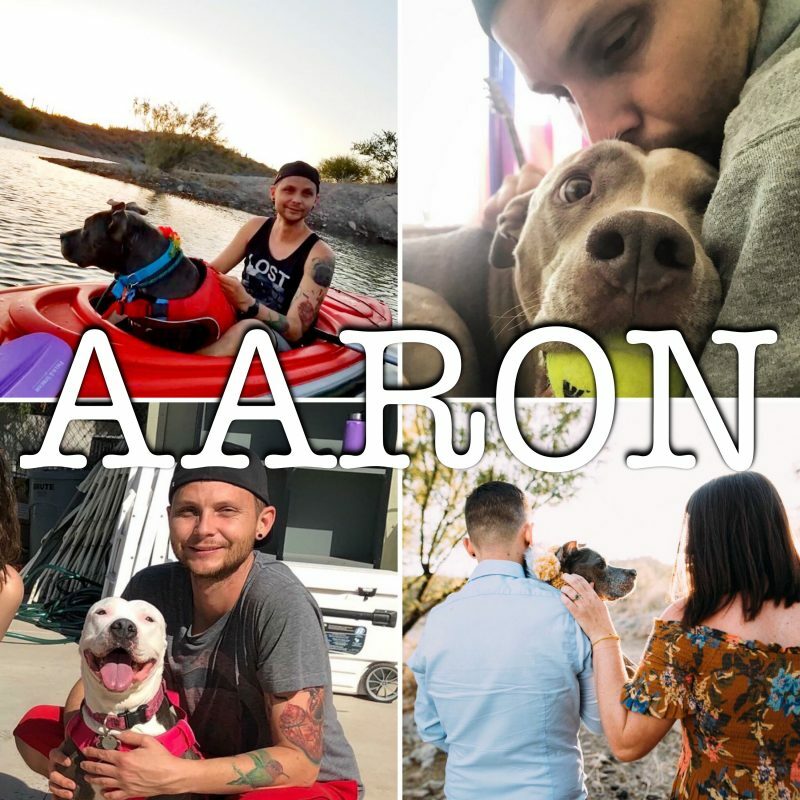 Aaron has been in the dog rescue world since 2010 and still runs a 501c3 rescue, AZK9, with his soon-to-be wife, Courtney. Along with being a vet tech, Aaron comes with a wealth of knowledge and dog handling experience to suit any type of dog. Eddie has been working side-by-side with David (cousins) since 2003. 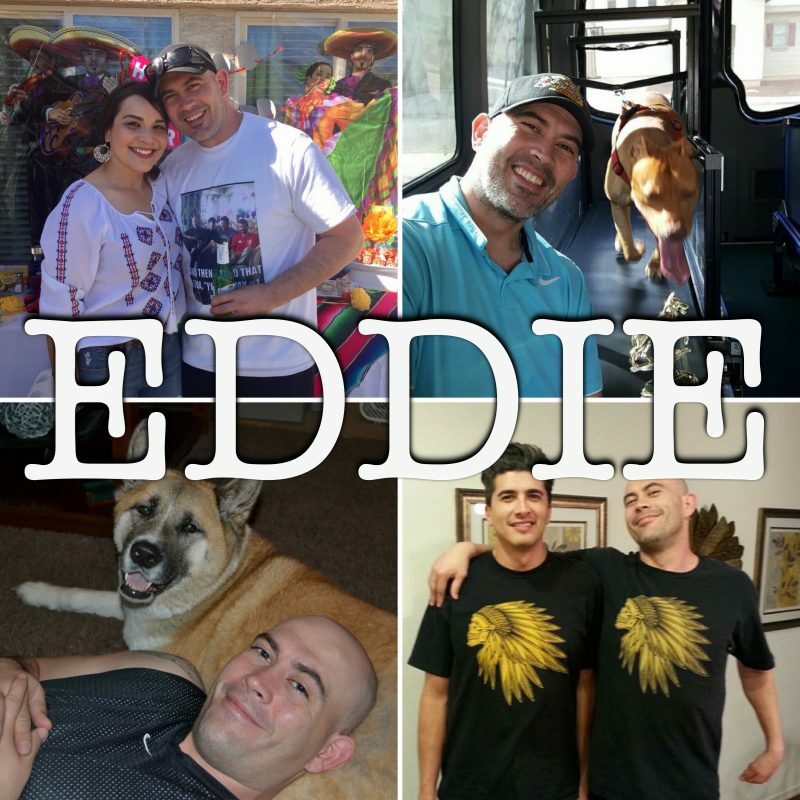 With added football coaching experience as well as currently being a Dog Dad to his own Akita, Star, Eddie loves to get dogs motivated and moving. 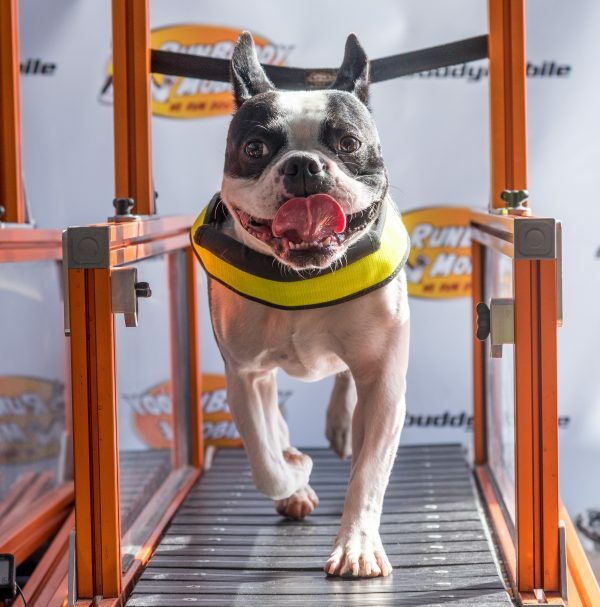 RunBuddy Mobile started as an idea over 13 years ago when the need to efficiently exercise high energy dogs was noticed by founder David Lopez, a California native, brings 16 years experience rehabilitating aggressive dogs specializing in pit bulls. David then found his home in the desert heat of Arizona in 2014 where he teamed up with the Fire Department Search and Rescue Team (AZSearchDogs) to help train their variety of dogs. 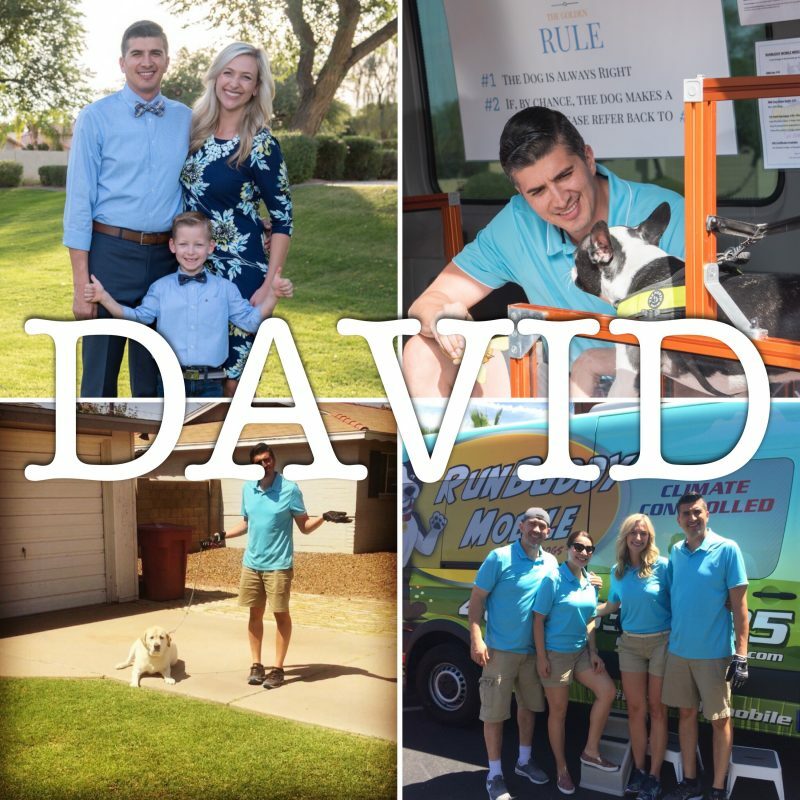 Now open to the public, David brings his experience and enthusiasm to your home and gets your dog moving towards a happier and healthier life. Fill out the form below, we will get back to you promptly.